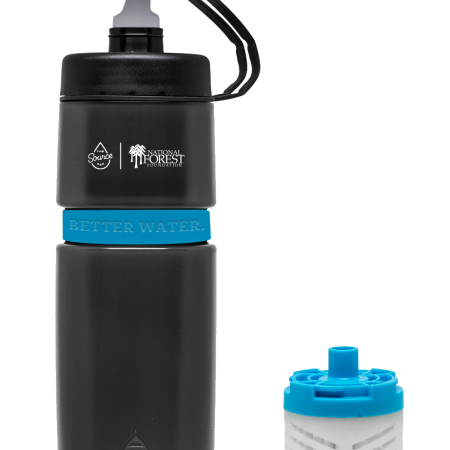 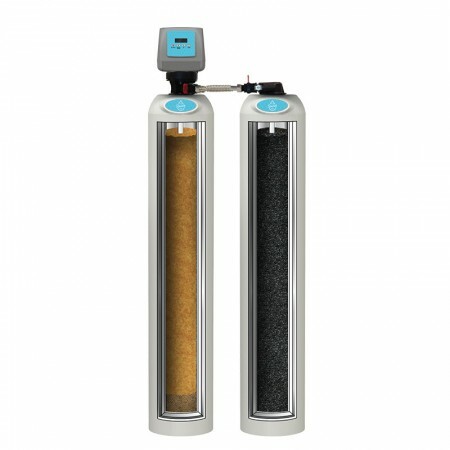 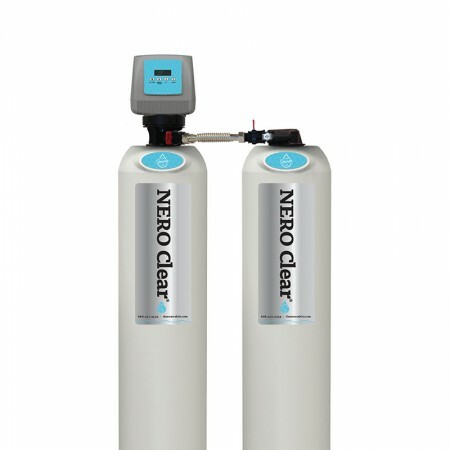 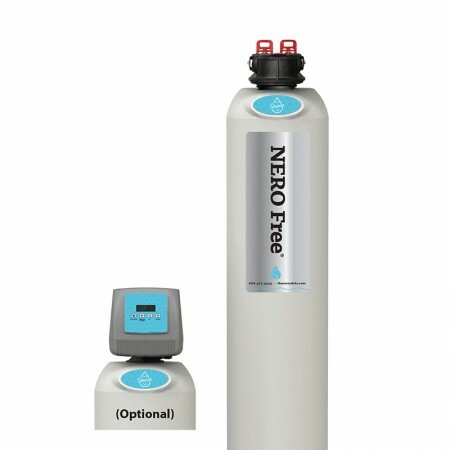 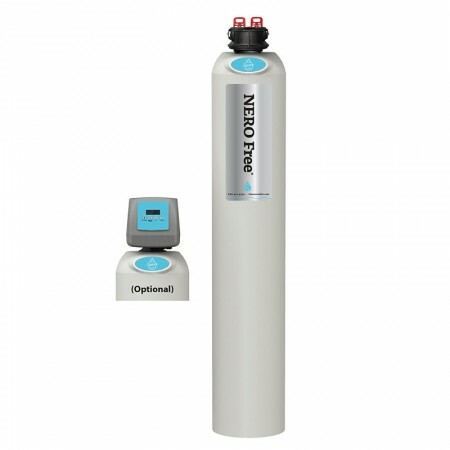 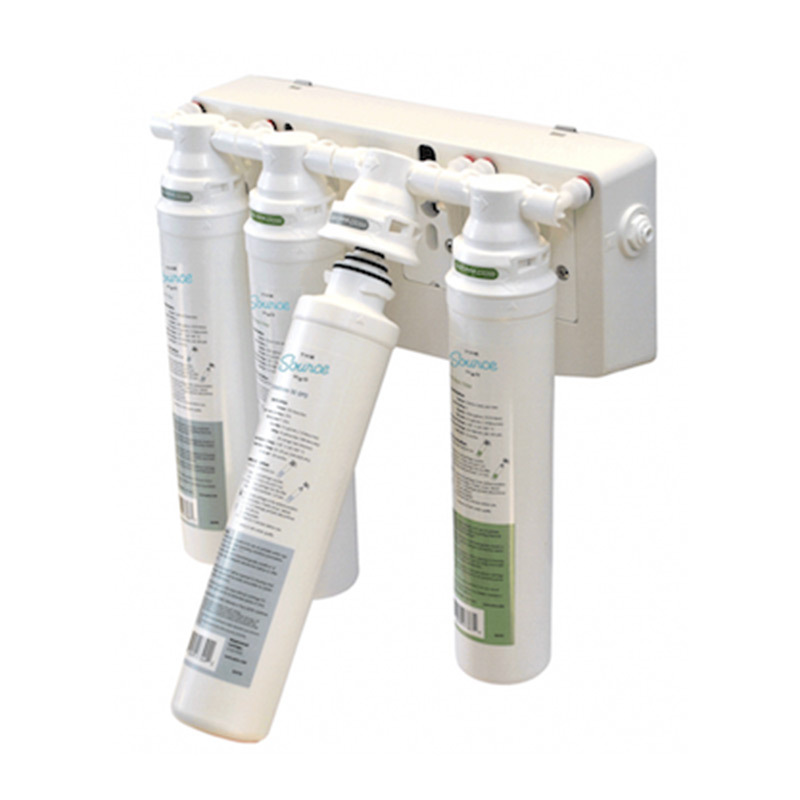 The Nero Pure® advanced reverse osmosis drinking water system is a natural solution for providing your family with high quality drinking water. 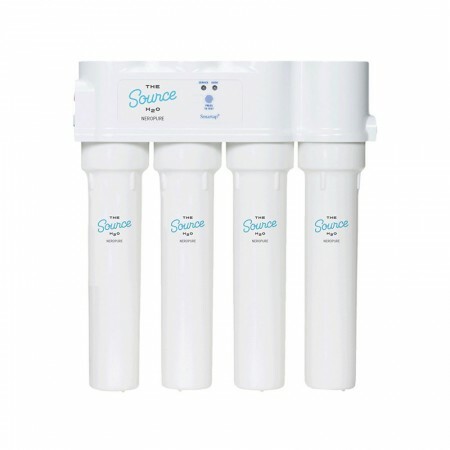 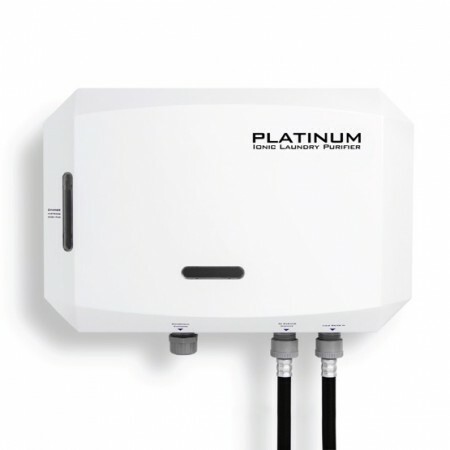 With a space-saving ultra slim profile, the system tucks neatly under your kitchen sink providing hyper-filtered, better than bottled water quality right from your very own tap. With the Smartap® water quality monitor, you have the peace of mind that your water is of the highest quality at all times.